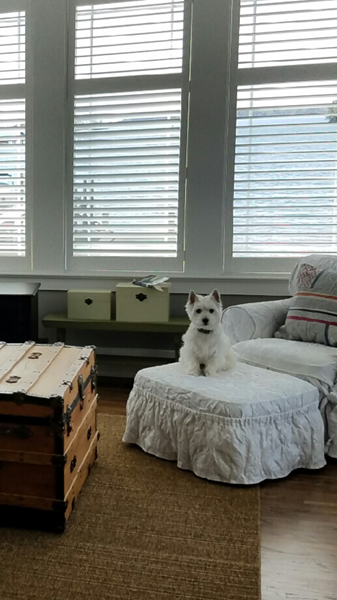 A client of Sweet Shutters and Shades was looking for a way to have plantation shutters in their window without covering the existing trim with a shutter frame. In most instances shutters are installed with frames and pre-installed hinges. 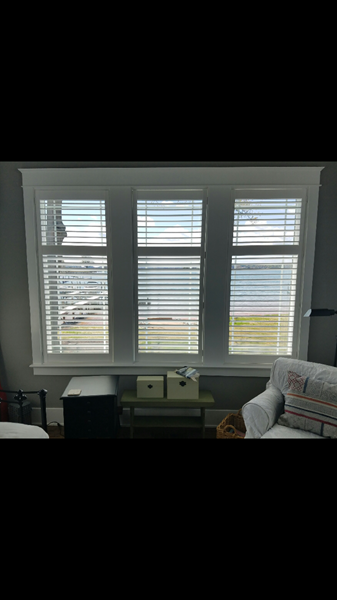 For this customer direct mount shutters were installed to allowing the shutter panels to blend into the existing trim work. If you need Direct Mount Shutters in Mooresville, NC, please call 704-980-4303 or complete our online request form.